We understand that weddings are very personal and each one unique. 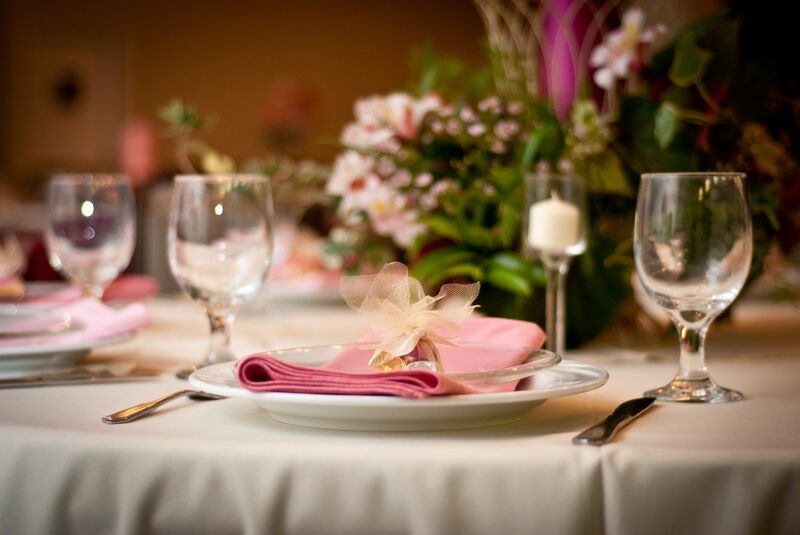 At Al's Florist & Gifts, we offer only experienced wedding consultants to help suggest flowers and decorations for your special day. Our products never compromise quality and our service of weddings are second to none. We always have a delivery van as well as a designer available for any last minute changes should you have any until you walk down the aisle. Our telephones are answered 24 hours a day, so no matter what time you need to contact us, we are always available. Your wedding day is very important to us, there is no detail too small to consider. With that being understood, feel free to view some of our work from previous weddings and call us at your convenience with any of your concerns. If you are planning a wedding in the South Florida area, we can meet with you and stay in touch via e-mails of pictures and ideas until your wedding day. We often set up a consultation with a bride, then follow up with additional ideas by sending e-mail pictures of upcoming wedding designs or new ideas as they arise. Although we are in beautiful South Florida don't hesitate to ask about flowers that may not be available in our area. We have resources around the world that we can contact and accommodate almost any unusual request. One thing we always ask our new brides to do: As you look through the hundreds of wedding publications for ideas, cut out any page with particular flowers, colors, or styles you prefer. We can easily reproduce your desired look and it makes it so much easier for us to understand exactly what you would like. Remember, we will design and create anything you wish, so start clipping and lets start creating! 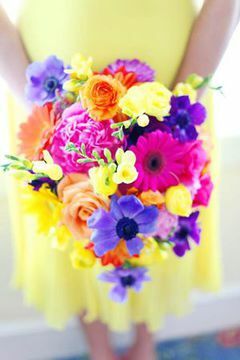 Weddings designed by Al's Florist & Gifts always recognize the importance of cost and value. We specialize in the most creative designs and thoughts, yet understanding the value of your budget. In most cases, given a price range, we can usually accommodate most all your design and decoration needs. Take a glance at some of our value wedding packages. This is a combination of the most available flowers (usually always in stock) in a design format that is easy to accommodate at any time. Working within these guidelines gives us the ability to maximize the value and creativity of your wedding requests. This can also be a nice starting point. It is never a problem to add to the suggestions. Al's Florist & Gifts will only assign one design manager to handle your wedding. After all, it is the most important day of your life and important to us too. Because of our years of experience, we understand all about the nervous jitters and changes that may be necessary to complete your requests. We are always available 24 hours a day, 7 days a week. Last minute guests? No problem. Our delivery vehicles are equipped with 2-way radios and your designer is on call until you reach your reception for last minute changes or additions. These are the realities and unwritten happenings that sometimes occur during your big day. Not to worry when you are with Al's Florist & Gifts, we are right there with you! Give us a little information about your wedding or event and our event coordinater will contact you shortly!